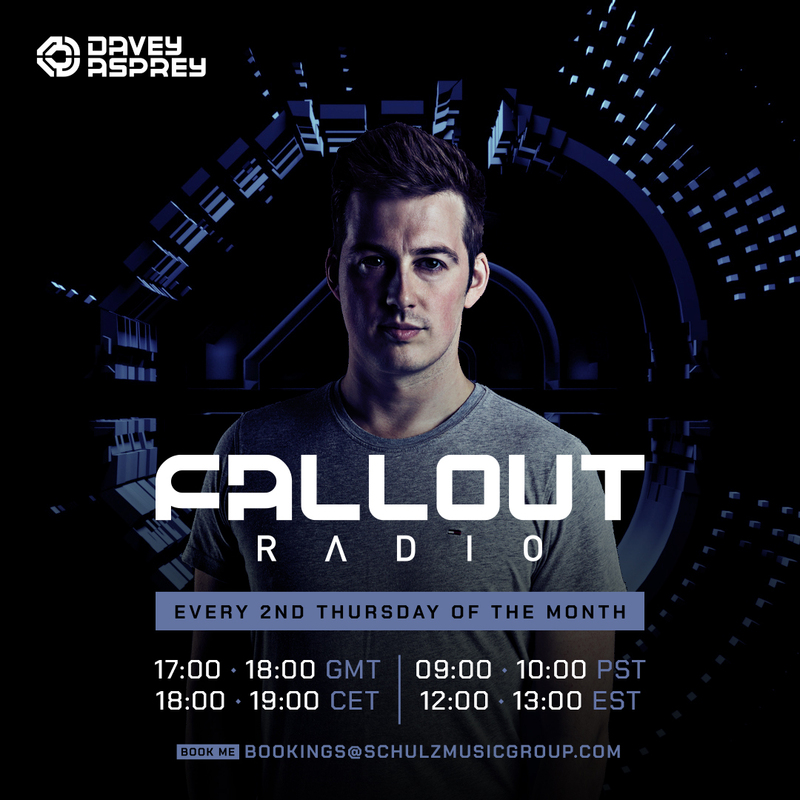 Why is the player showing "Davey Asprey - Jilted Perspective 081 on AH.FM 12-04-2018"? All times are GMT +2. The time now is 09:54.